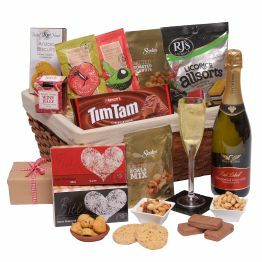 Party DownunderON54This basket is full of tasty treats from Australia and New Zealand and is the perfect gift to send any friends or loved ones who now live overseas. 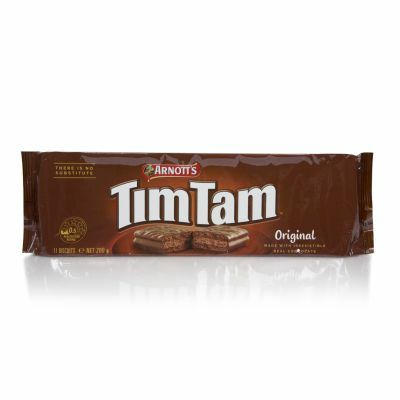 Containing an impressive assortment of food from both countries, including RJ's Licorice, Anzac Biscuits, and of course the obligatory Tim Tams, alongside a Wolf Blass sparkling Chardonnay. 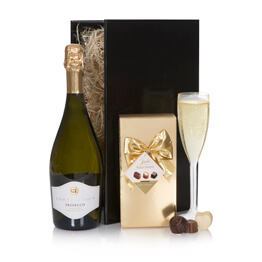 Send them a little taste of home with this luxury collection. See alternatives in the 'You may also like' section below. 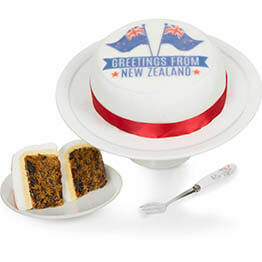 This basket is full of tasty treats from Australia and New Zealand and is the perfect gift to send any friends or loved ones who now live overseas. 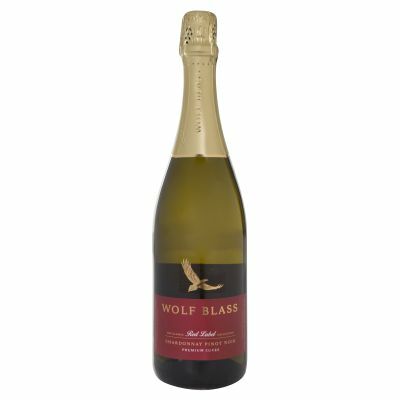 Containing an impressive assortment of food from both countries, including RJ's Licorice, Anzac Biscuits, and of course the obligatory Tim Tams, alongside a Wolf Blass sparkling Chardonnay. 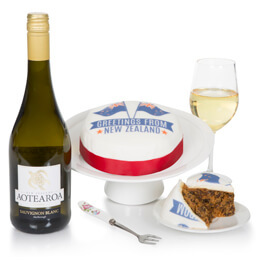 Send them a little taste of home with this luxury collection. This hamper will earn you 130 Hamper Points. All items included in this gift are shown below. Props may not be included unless shown here. 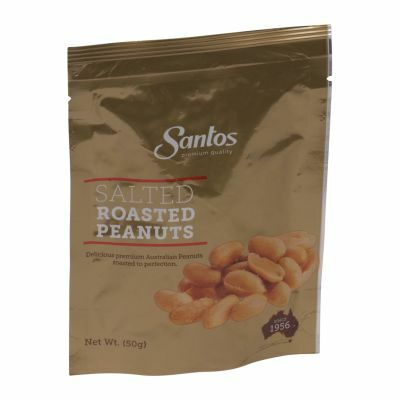 Santos Roasted Salted Peanuts 50g Authentic Australian salted peanuts. NZ Herb & Spice Mill Pinot Noir Wine... Heaven on a plate. 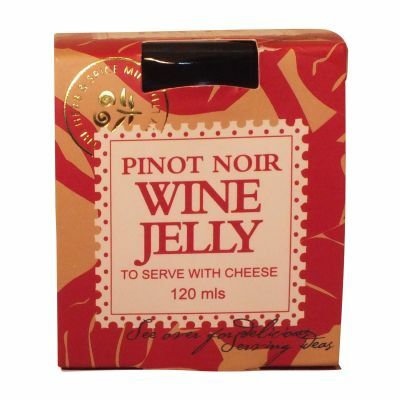 This wine-soused jelly is only for Hedonistic Pleasure Seekers. 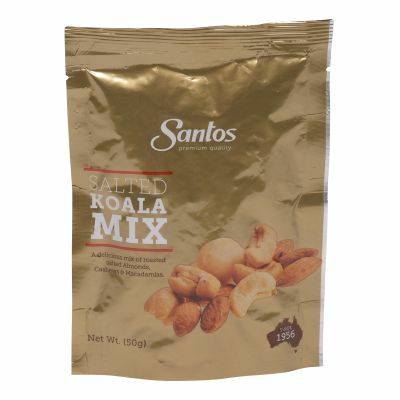 Santos Salted Koala Mix 50g A delicious Australian combination of cashews, almonds and macadamias. 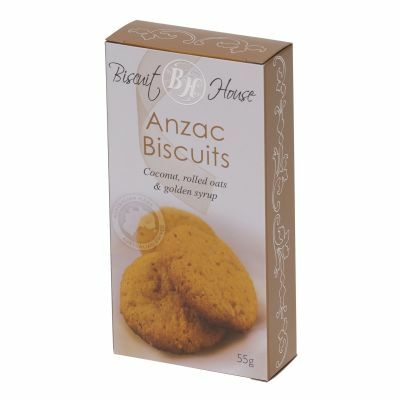 AUS Herb & Spice Mill Butter Shortbread... 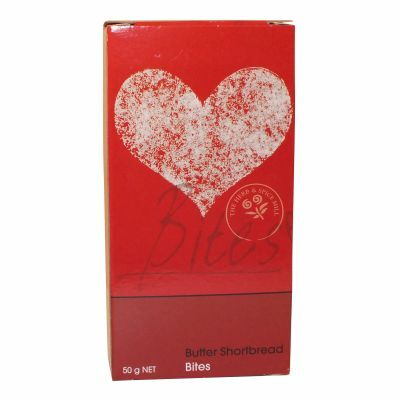 Delicious butter shortbread bites. Very happy, basket was delivered on time, and the recipient was exited to receive all the goodies, which she shared with her family and face book. First time I have sent a parcel on line, would be more than happy to do this another time. Our friend was really stoked with this hamper. Seamless order and delivery. Thanks. 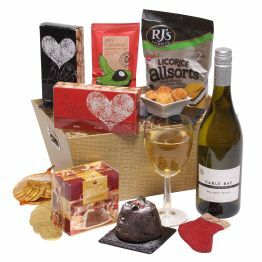 United Kingdom - This hamper includes Free Delivery to any address in the United Kingdom including Northern Ireland, Scottish Highlands and Islands. 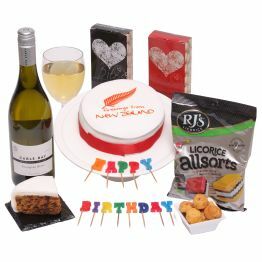 You can choose free delivery either next day, named day or no rush delivery within 2-3 days. The delivery options available to your chosen delivery address will be displayed at checkout. An upgraded delivery service is also available for Saturday delivery to UK mainland residential addresses. You will be sent an email alert once gift has been received by your recipient. 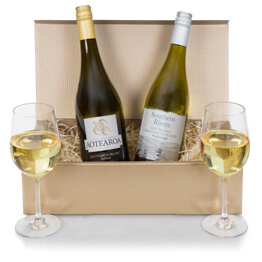 Europe & International - Send this hamper worldwide - use the drop down menu below to select country where you would like it delivered, some exclusions apply. All International deliveries are made by DHL, on an express, insured and fully tracked airfreight service, with your choice of delivery date. There are no import or customs documentation required by you, we take care of it all. The prices shown are additional to the hamper price and include VAT if applicable. This price will not show in basket until you add the delivery address in checkout. There was an error processing your request. Try again. A REALLY FANTASTIC COMPANY. 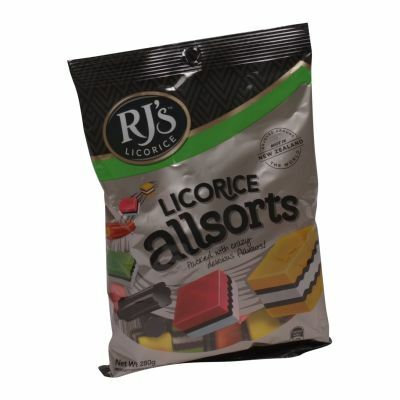 I was having difficulty processing my order from USA and called the company directly they were amazing in helping me and I got the hamper delivered quickly, my sister loved the fabulous hamper. 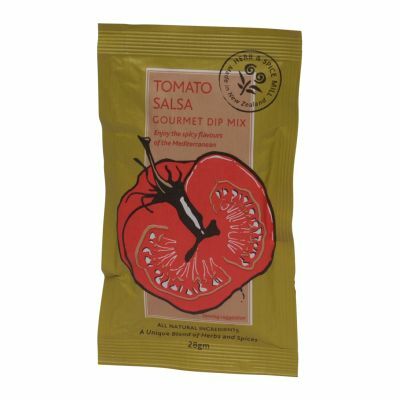 I have been using this company for a few years and everyone in my family has loved their hamper. 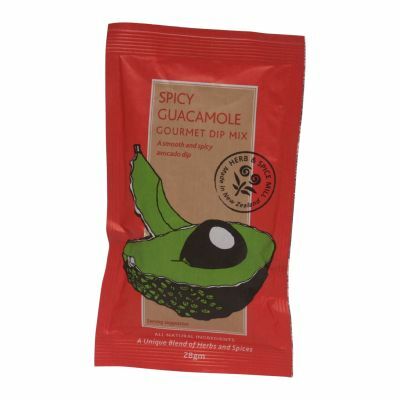 I will be ordering again soon.Amazing product selection and amazing customer service. Just a thought, I think it would be great if they offered some Spa beauty hampers, personal hampers. 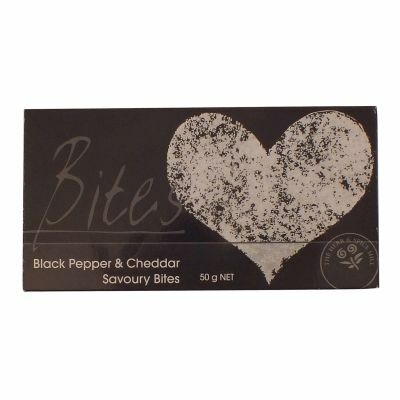 Click to read more Hamper.com reviews at Reviews.co.uk.